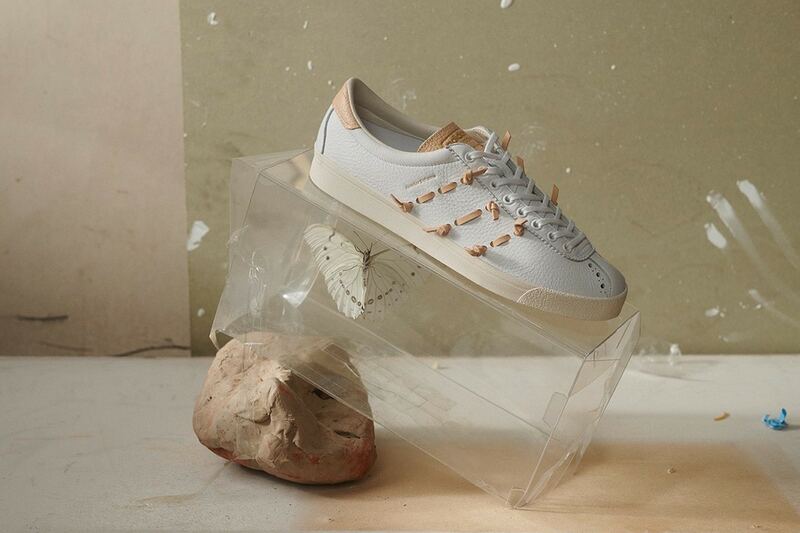 Hender Scheme’s brandless reinterpretations of adidas shoes are long gone, as the Three Stripes opted to simply work with them on elevated versions of the original. This month, the project continues with the Sobakov and Lacombe. Hender Scheme’s days of recreating some of adidas’ legendary silhouettes are long over, as this week the Japanese brand unveiled their third project with the Originals sector of the Three Stripes. 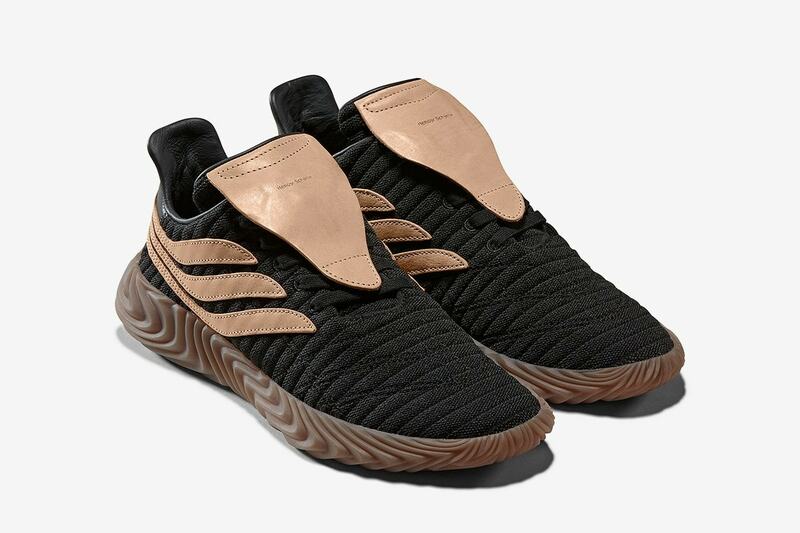 This time around, the unlikely partners will be utilizing a non-leather silhouette for the first time, introducing the Sobakov to their joint arsenal. Obviously, the shoe will still be elevated to a certain degree thanks to HS’s frankly astounding leatherworking skills. While the upper will still be constructed from adidas’ signature Primeknit, the stripes and extended tongue pieces are constructed from rich veg-tan leather. 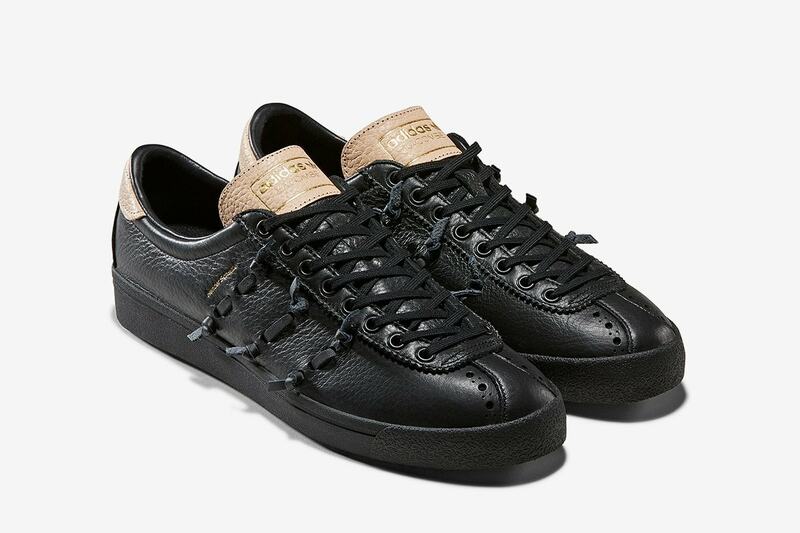 The shoe comes in two colorways, one tonal brown pair, and a second black pair with medium brown accents. In addition to two colorways of the Sobakov, the terrace trainer will also be joined by black and white colorways of the Lacombe, an old school adidas Terrace shoe with an immensely loyal following. 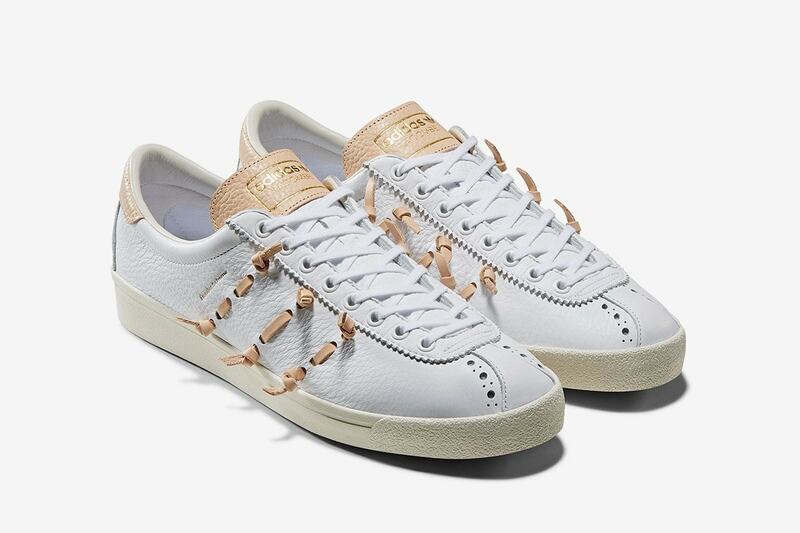 The Lacombe will be constructed from premium leather with a braided accent added to the Three Stripes for a little more visual texture. 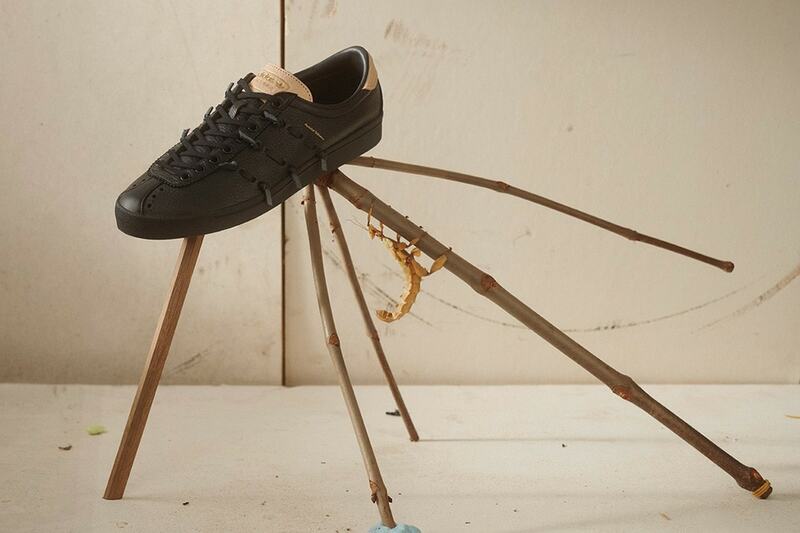 The Hender Scheme Lacombe will release in both black and white colorways. 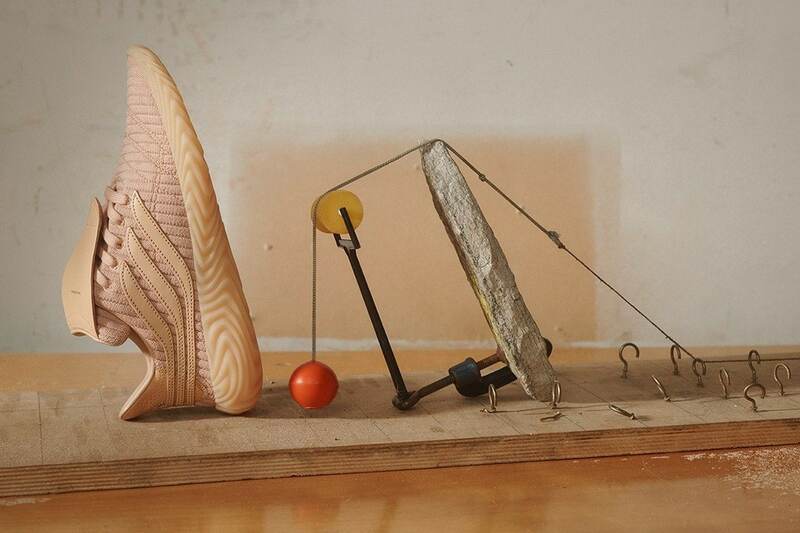 adidas and Hender Scheme are set to release their latest footwear collection on April 26th, 2019. As of this writing, prices have not been announced for either the Sobakov or Lacombe, though they will be well above their usual standards. All four shoes will release from both adidas and Hender Scheme, along with a select list of the Three Stripes specialty retailers. Check out the product shots below for a better look, and stay tuned to JustFreshKicks for more adidas release news. 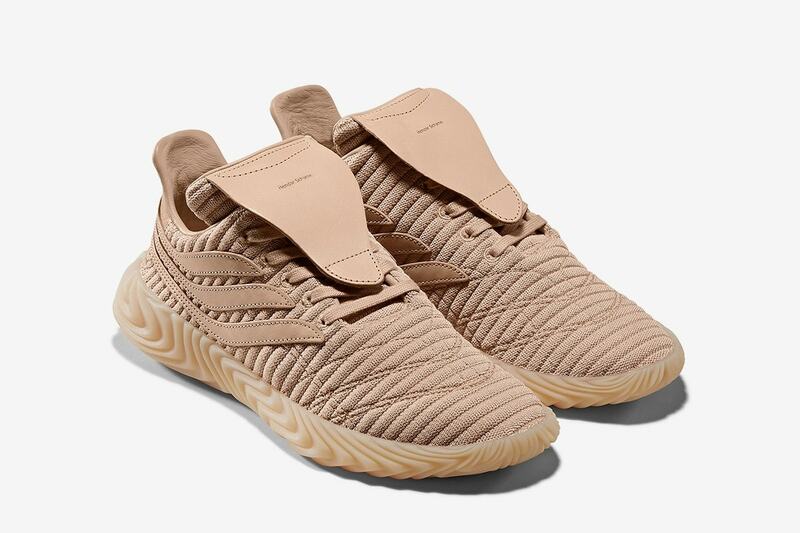 The post adidas & Hender Scheme Team Up For Another Footwear Project Starring the Sobakov appeared first on JustFreshKicks.